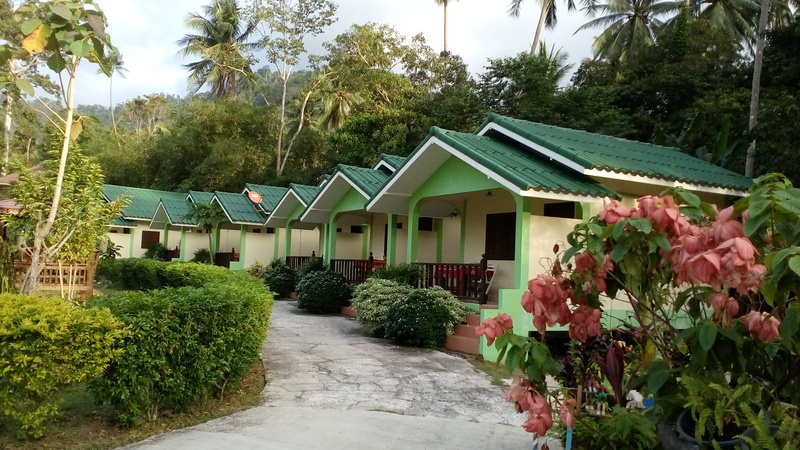 Welcome to a warm and friendly atmosphere locally resort offering various eclectic styles of room accommodation catering to your every rest and recreation needs including all the conveniences with affordable prices. It takes only a 5-minute drive from Nathon Pier to reach for personal and peaceful lifestyle around many kind of blossoms with incredible views of the mountain and river scenery on your holidays. 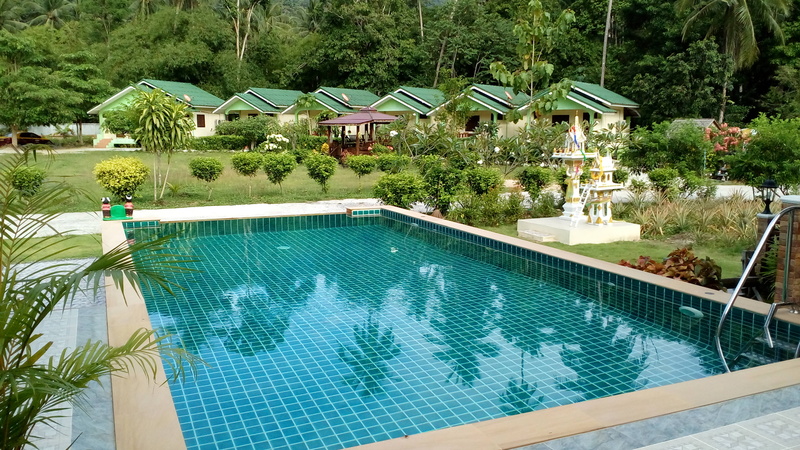 At Tara Resort, we give your peaceful and simplicity living experience amid this gorgeous nature, cleanness and safety as our first priority, to serve for your greatest satisfaction including full services of facilities. Free high speed internet WiFi (200/100 Mbps) is available throughout the property. 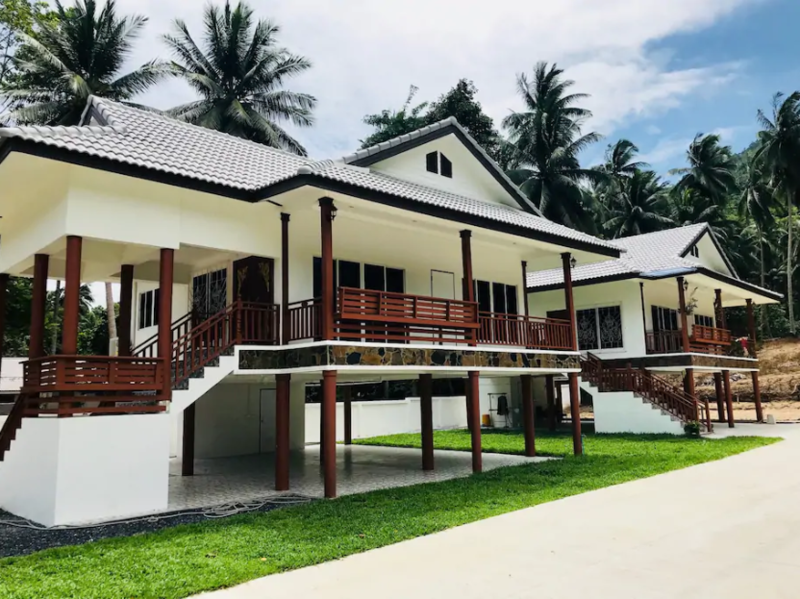 Enjoy participating in activities with locals at the evening and learning Samui local cultures, would fulfill your happiness and give you a precious experience during traveling in Samui. Free Transfer from Nathon Pier – Tara Resort – Nathon Pier. 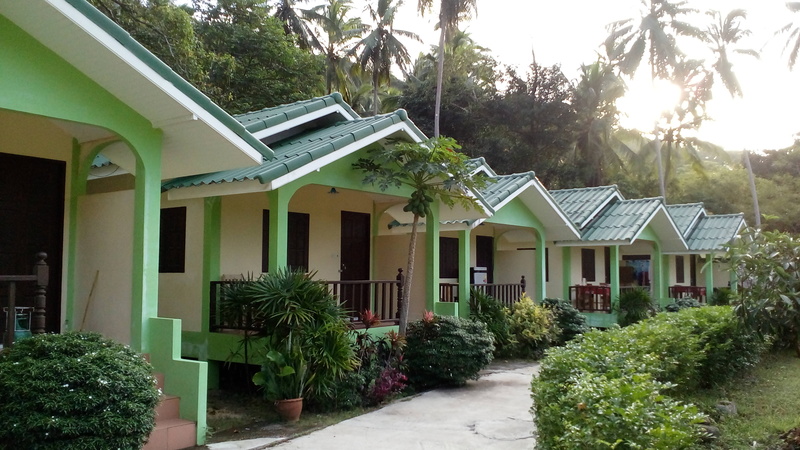 2 Bedrooms with king size beds and 2 Bath rooms.